Introducing our NEW program….Divine Matrix Mastership Healing Program….Please see School of the Universe tab for details!! 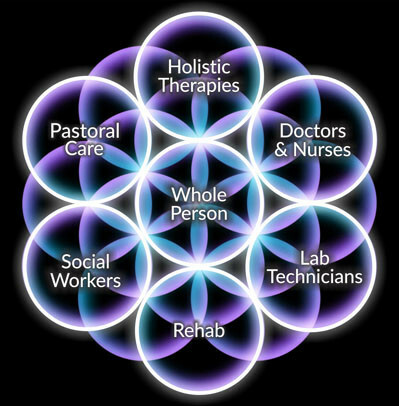 Heart and Soul Holistic Healing Center, is a spiritual center manifested from the energies of the Flower of Life, a sacred geometric symbol and a lifelong dream of bringing healing to the world. 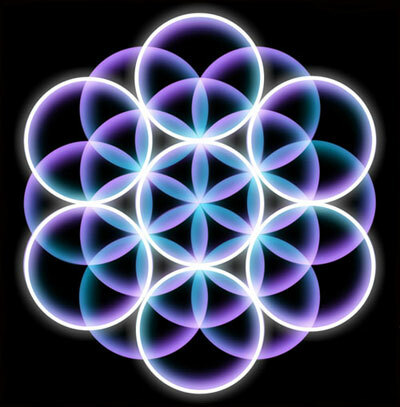 The Flower of Life is a symbol of Oneness, Interconnectedness of all living things, a symbol of hope, love and light. The Flower of Life is the symbol of the six days of creation and it is the divine blueprint for All life, for our DNA and that of every living thing. As we reconnect to our Divine Blueprint…. As we reconnect to our Soul’s Purpose…. Our intention is to spread healing throughout the world, through touch, power of words and thoughts, sound healing, smells and vision. For as you heal, everyone you “touch” heals. 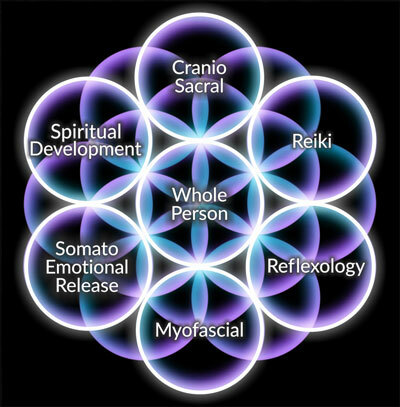 Our intention at Heart and Soul Holistic Healing Center is to be THE GO TO CENTER for mind body therapies and conscious living. Heart and Soul Holistic Healing Center will be offering programs and different healing modalities that facilitate your healing. All healing comes from within. INCURABLE means, curable from within! Our mediation classes, yoga programs, emotional release work, reflexology, reiki, consciousness training, aromatherapy, sound healing, healthy living programs, and so much more, will all facilitate your healing. Our intention is we will be working with your physicians, helping you to heal the root cause of your stress and the diseases your body presents to them through blood work, urine analysis, xrays and MRI’s. 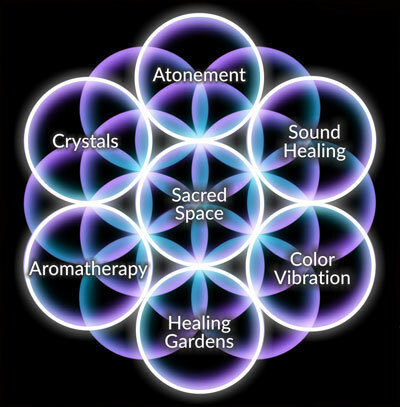 A collaborative , holistic approach to healing will speed your process back to perfect health, to your Divine Blueprint. As everything is energy, we will transmute and transform the energies that no longer serve you. Together, and you are an integral part of the healing, for ALL healing comes from within, you will create a new you. As we connect the dots in your life, of your life experiences, we uncover the root cause. We clear those energies and blockages, be they food related, traumatic events, thoughts… so we can reconnect you to your divine blueprint, then we realign the energy meridians, and together we redesign you! Read more about Divine Matrix Healing.